The official release of the Club Penguin Island blog is going to be either today or tomorrow, according to Megg! This is very exciting, especially since we’ve not got any hints of the new feature which caused a delay of three months! 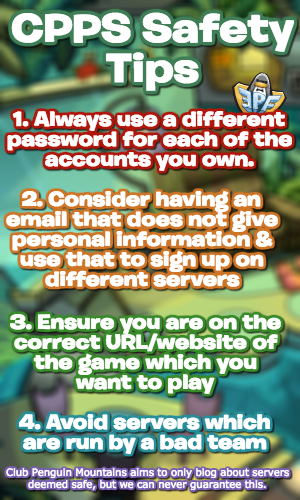 Also, for those wondering about the Club Penguin Island connection issues, the team are working on it! 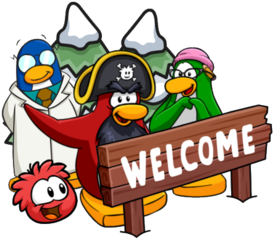 This is so exciting, I can’t wait to start being more active on the Blog and to welcome the new penguins to our island!